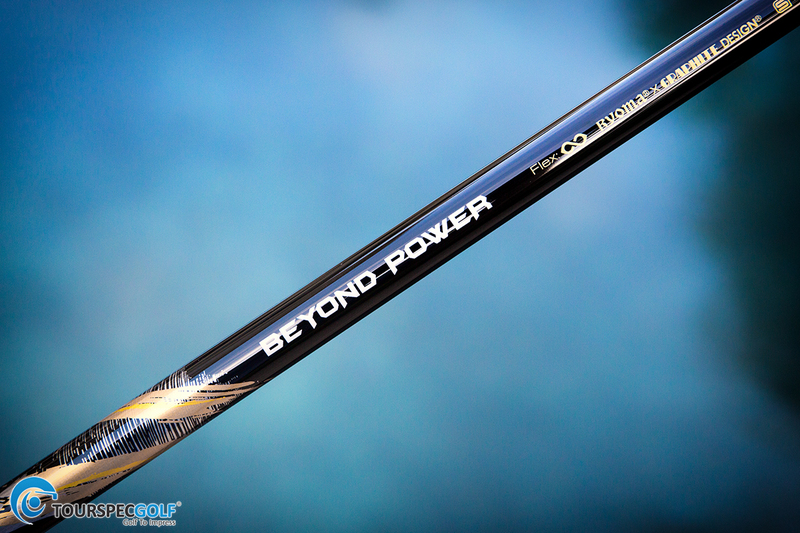 The Beyond Power Shaft is made by Graphite Design and designed in collaboration with Ryoma’s designers, the wildest thing about it is that it works well for golfers who swing as slow as 67mph all the way up to 111mph which is something I have a hard time believing and while we could not find a player who swings that slow we were able to test it from 83mph up to 115mph and surprisingly their claims were accurate. What was shocking is the slower swingers thought it was light and flexible while the fast swingers said it was heavy and firm at impact but how could this be, it’s really due to the multi kick, if each kick point flexes in a certain sequence at a particular speed it fires off the next kick point. This has been seen in other long drive shafts like Jbeams ZY-11 has a Yamazaki Pro Shaft that is infinity flex just as Fujikura has their Air Speeder. High handicap ladies can play it and even the faster-swinging scratch golfer can consider this shaft and that’s why Ryoma has made it in two lengths, 45.5″ and 46.5″ and playing it longer does give you a few more yards. The Maxima has a 35mm hosel depth which some consider shallow but it’s technically normal the tip section and kick points seem to make this driver fly nice and straight something about it’s timing helps square the club face up regardless of the tempo your swinging it at. 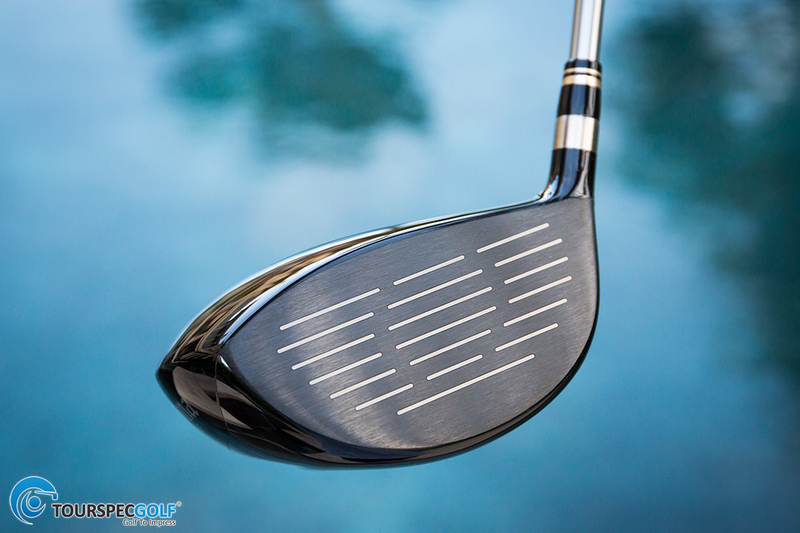 The way you decide on the head is based on your swing, The faster swingers can choose the 45.5″ Type-V in 9.5 while the slowest the gold finished Type-G which comes with a closed face and lighter standard head weight, the Type-D is for the average player, it’s about a half degree closed with a silver finish and what Ryoma considers an average head weight so there you have it Black, Silver, and Gold. 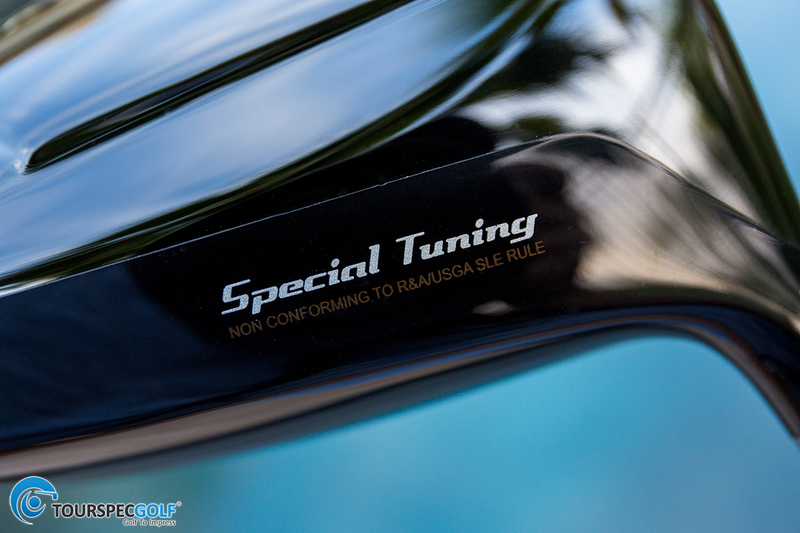 Lastly there is the “Special Tuning Driver” this is a head that is non conforming which Ryoma claims has 300 less rpm’s average yet the face is much hotter for more distance and if you combine the Special Tune with the Beyond Power shaft you have what is Ryoma’s longest distance combo. 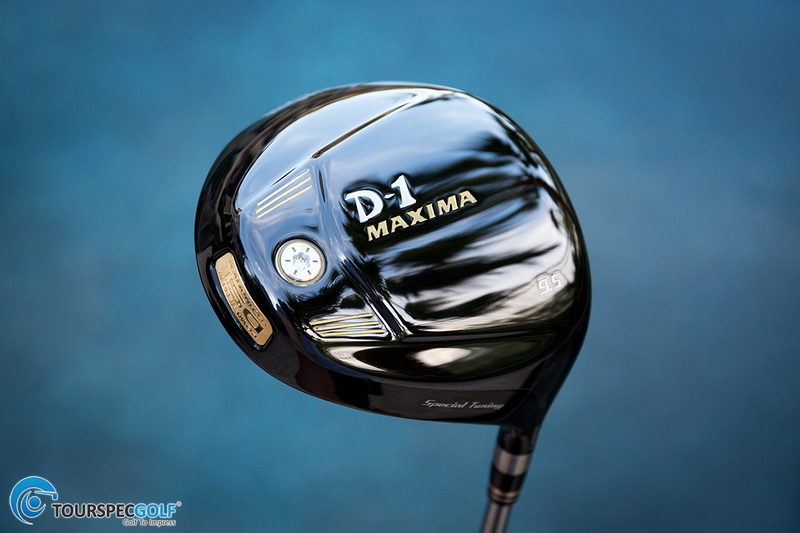 About the Maxima Driver: it’s a high launch low spin canon made using their Monocoque body construction high strength titanium TX Forged body with a Forged CNC Multi-beam cup face More than 90% of the D-1’s body walls are only 0.35mm thick which by industry standards is pretty much nearly half the thickness of most drivers on the market today. Ryoma decided to design the Maxima body with more elasticity especially in the crown and sole sections which they respectively call the spring crown and spring sole. 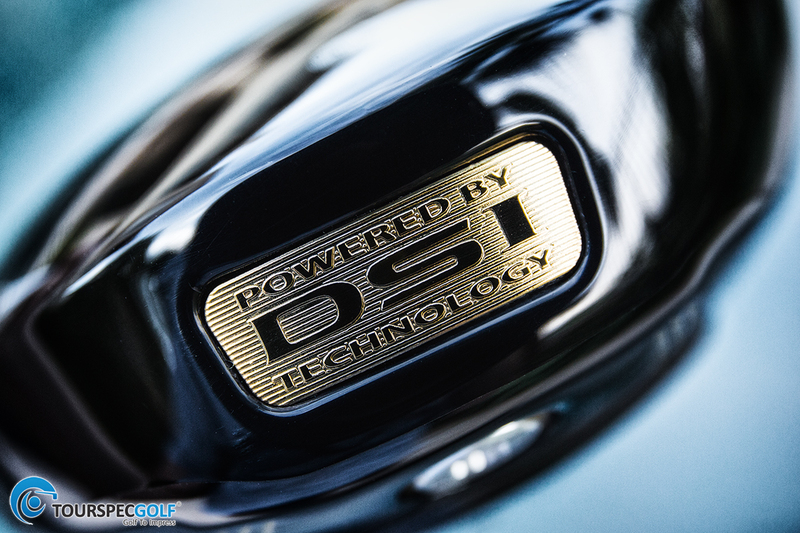 Once again they use what they call DSI or Deep Strong Impact which features a huge 60g power booster weight at the back of the head but this time balanced with a 12g weight at the leading edge of the face which they call a low spin control unit. 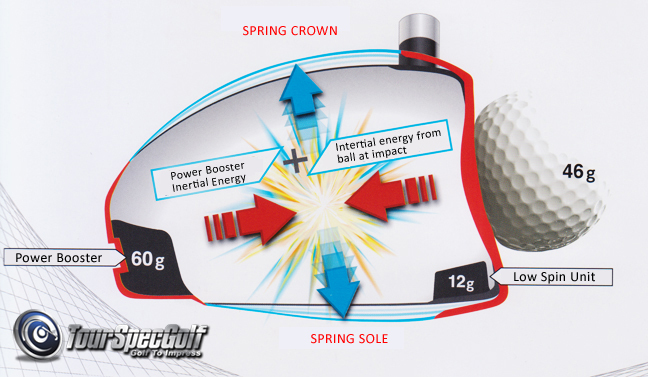 When the golf ball strikes the face of the Maxima, the inertial energy from the impact is repelled by the inertial energy from the power booster causing both the spring crown and spring sole to flex. 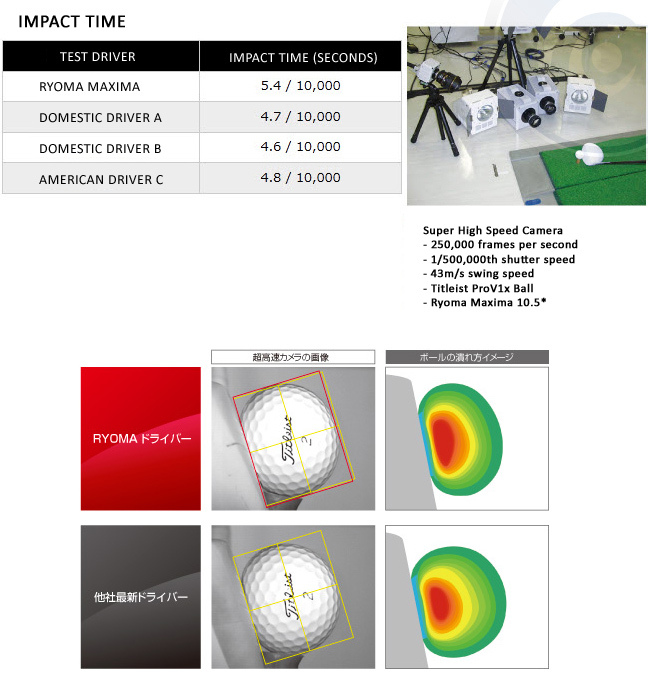 This creates what Ryoma calls the worlds thinnest Spring Body driver head which in turn creates more trampoline effect not only from the face of the driver but the entire head as in compresses and then shoots the ball out with increased initial ball speeds even on off center hits. You can see this illustrated in the image above. 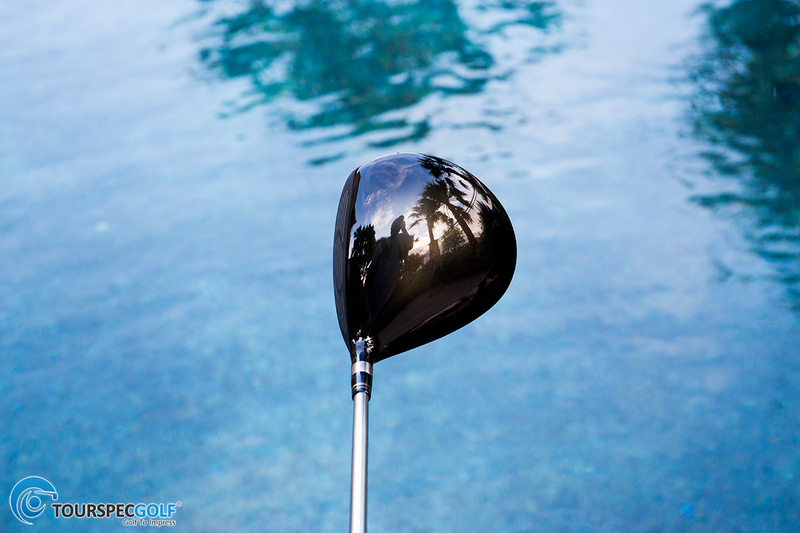 The spring body actually absorbs the energy from the ball allowing to “stick” to the face during impact longer than other drivers. 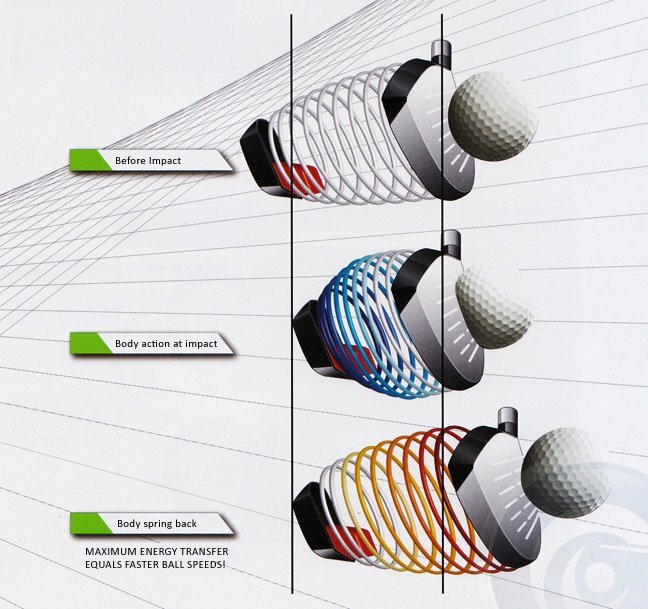 What this allows is for more energy to be transferred back to the ball and then that trampoline effect. Ryoma measures this Impact Time by using a super high speed camera capable of capturing a whopping 250,000 frames per second! The chart above shows the Maxima’s impact time to be 5.4/10,000th of a second versus 3 other unnamed drivers. I can only assume since the Maxima is conforming that this number is close or right at the maximum CT or Characteristic Time used by the USGA to measure the amount of time a golf ball stays in contact with the driver face (CT as I have explained before is a component of COR). Higher CT means that the face is more elastic and has more of that trampoline effect. Also in the image above you can see how the same ball compresses more on the Ryoma and the thermal images showing more energy transferred back into the all thanks to the longer time it hangs on the face. 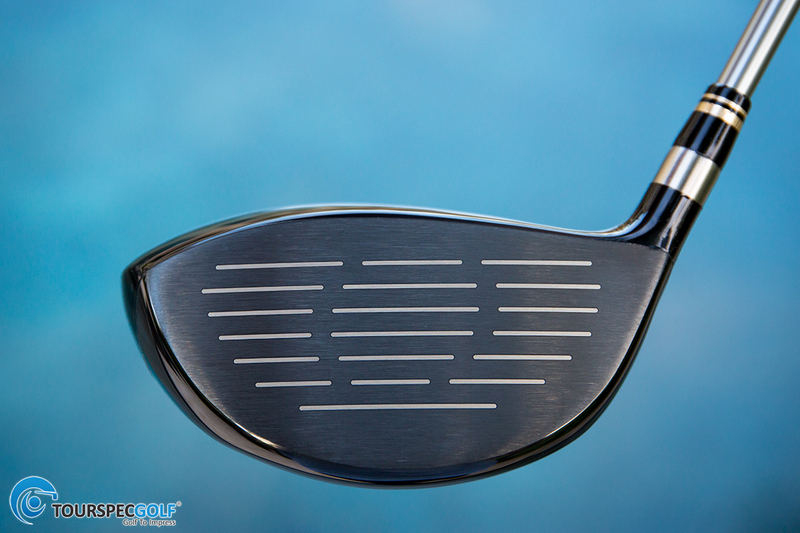 The Maxima drivers can be purchased as heads only with weights varying from 189g to 200/201g thanks to the ability now to change a small weight in the back of he head under the power booster. Ryoma added the weight adjustability to avoid hot melting/foaming/gelling of the head to increase weight and which in turn could dull/muffle the feel of the head. The Maxima is very hot feeling at impact and they want to keep it this way, because of this they made the back weight adjustable to compensate for the need for heavier weight. Best part is TSG is able to request hand picked lofts and sometimes face angles, we also install shafts and use the weight kit to keep everything well balanced.